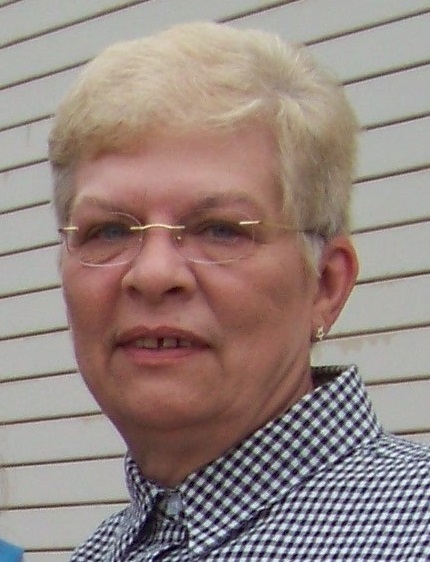 FULTON, NY – Karen Gardner, 73, a resident of Fulton, passed away on Tuesday, August 30, 2016, after battling a long illness. She had worked at the former Nestlé factory in Fulton, was a receptionist at various doctors’ offices and as a teacher’s aide at Oswego County BOCES. 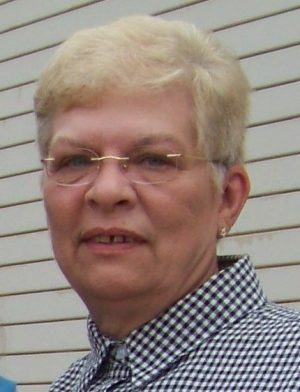 She served as commissioner for the Cody Fire District and was a member of the Cody Fire Department Auxiliary, Oswego County Ladies Auxiliary and Order of the Eastern Star. Karen was predeceased by her husband of 55 years, Donald Gardner; parents, Roland and Thola Kiblin; and sister, Marion Pellet. She is survived by her son and daughter-in-law, Robert and Carla Gardner; grandchildren, Kelsey and Kyler Gardner; sister, Jelenne (Bob) Cook; niece, Thola (Gary) Staves; nephew, Bruce (Jennifer) Cook and several other nieces and nephews. Calling hours will be held from 4 to 6 p.m. on Tuesday, September 13, at Foster Funeral Home, 910 Fay St., Fulton with services to follow at 6 p.m. In lieu of flowers, contributions are encouraged to the Cody Fire Department or Fulton Firefighters’ Association.